Our Mission is to provide exceptional investment performance, while meeting client needs and objectives through disciplined investment strategies in inefficient global equity markets. EAM Investors, LLC is a majority-employee-owned, institutionally-focused investment management boutique founded in 2007. EAM’s founders have extensive experience dating back to 1997 in managing global small cap and micro cap investment strategies for large institutional investors. Through their collective experience, EAM understands what it takes to add long-term value for institutional investors in these asset classes. Every aspect of our firm from team composition, to our investment philosophy and process, to our technology platform, was purpose-built to exploit the structural inefficiencies that exist in global small cap and micro cap equity markets. EAM currently manages small cap and micro cap equity portfolios for our clients in the US, International and Emerging Markets. EAM’s senior investment team has worked together since 2001 across challenging and favorable market conditions. This collective experience has served to create a strong dedication to the investment process, and to one another as we have built our firm together from the ground-up, client by client. In addition, EAM’s team-based approach to research and portfolio management exploits the collective wisdom of the entire investment team and leads to a more dynamic decision making process. We believe this is essential to exploiting alpha in fast-moving global small cap and micro cap markets. Mr. Dame serves as a Senior Associate and Research Analyst for EAM Investors. Prior to joining the firm in 2014, Mr. Dame was with Victory Capital Management for six years as a Senior Equity Analyst-Global Generalist where he was responsible for sourcing investment ideas from all geographies and all sectors. At Victory, he also had portfolio management responsibilities for incubating their Global Dividend Equity Portfolio. Additional experience includes research positions at Nakoma Capital Management and American Century Investment Management. Mr. Dame has 14 years of investment experience. 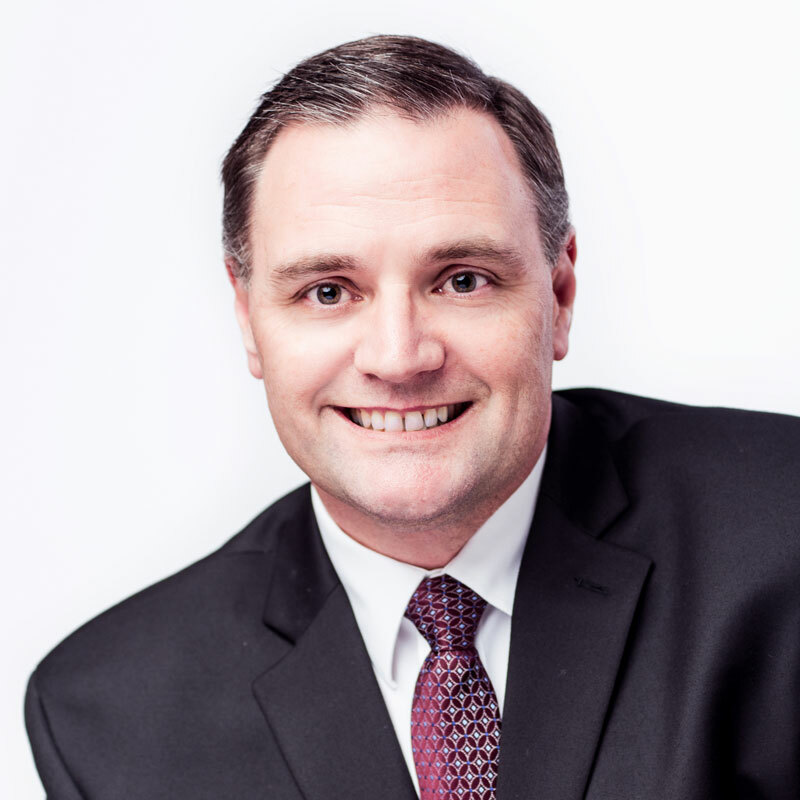 He holds a B. S. in Business Administration from the University of Missouri and a M. B. A. from the University of Wisconsin. 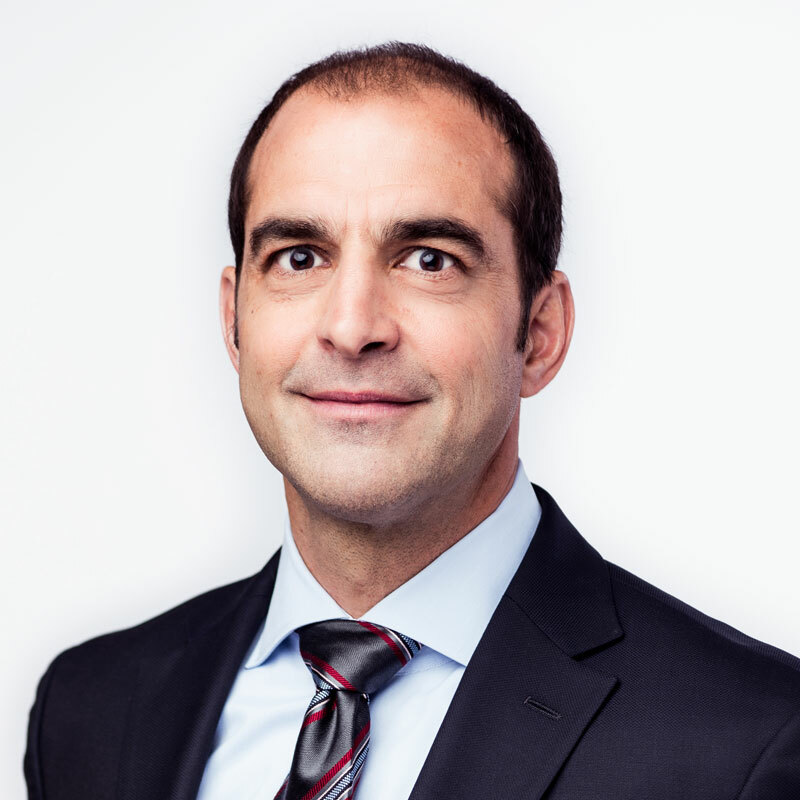 Mr. Rubin joined EAM Investors as a Senior Associate and Research Analyst in 2014. 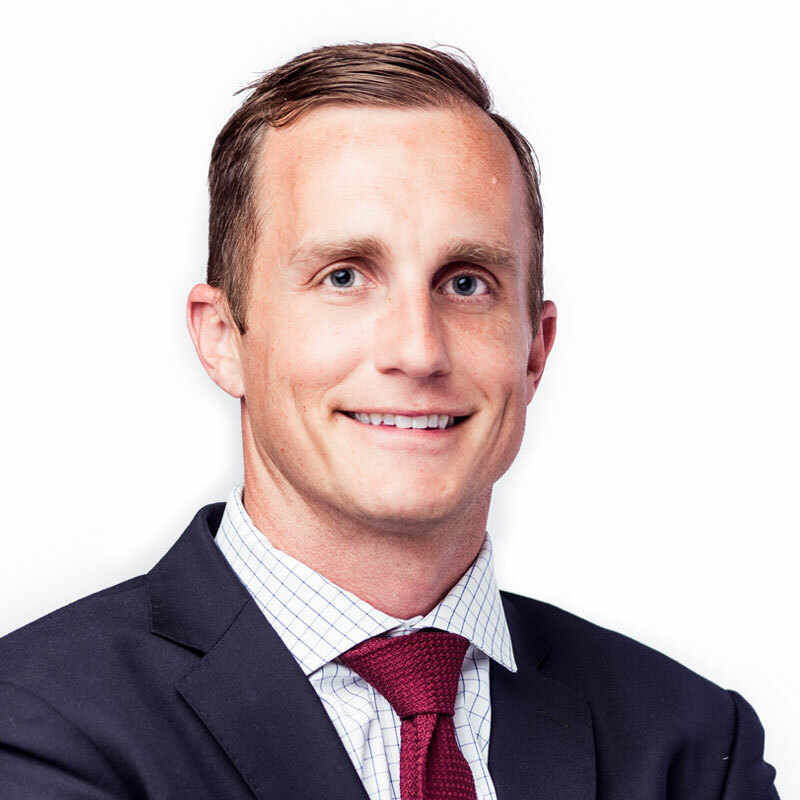 Prior to joining EAM, Adam was a research analyst for micro cap, small cap and mid cap equities with Rice Hall James & Associates. Additional experience includes research analyst positions at hedge fund, Paramo Capital Partners, LLC and international equities manager, Brandes Investment Partners, LLC. 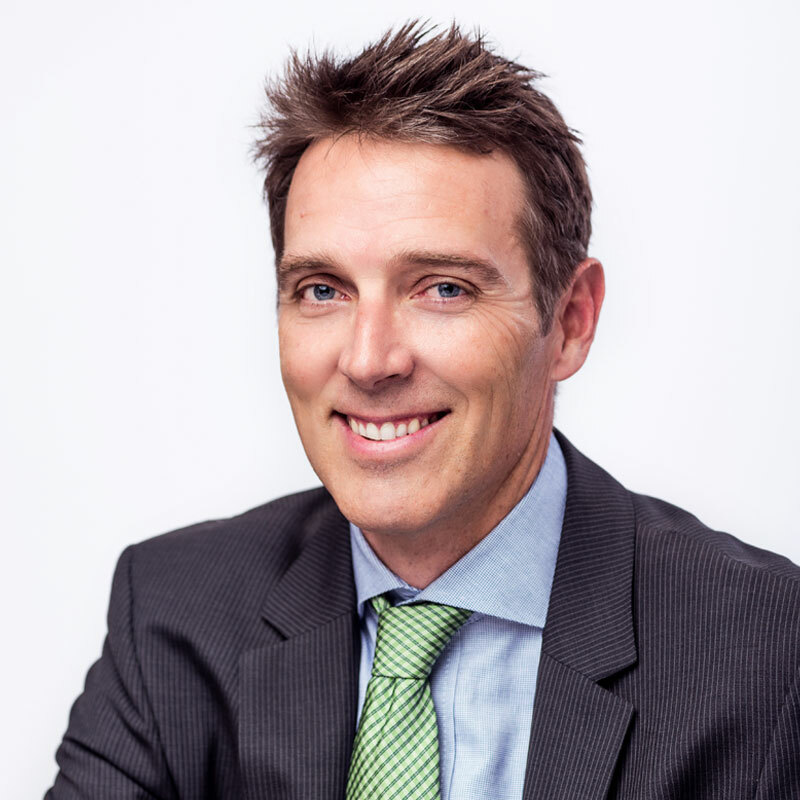 Adam brings 12 years of domestic and international equity research experience to EAM. Mr. Rubin holds a Bachelor of Business Administration from the Stephen M. Ross School of Business at the University of Michigan. 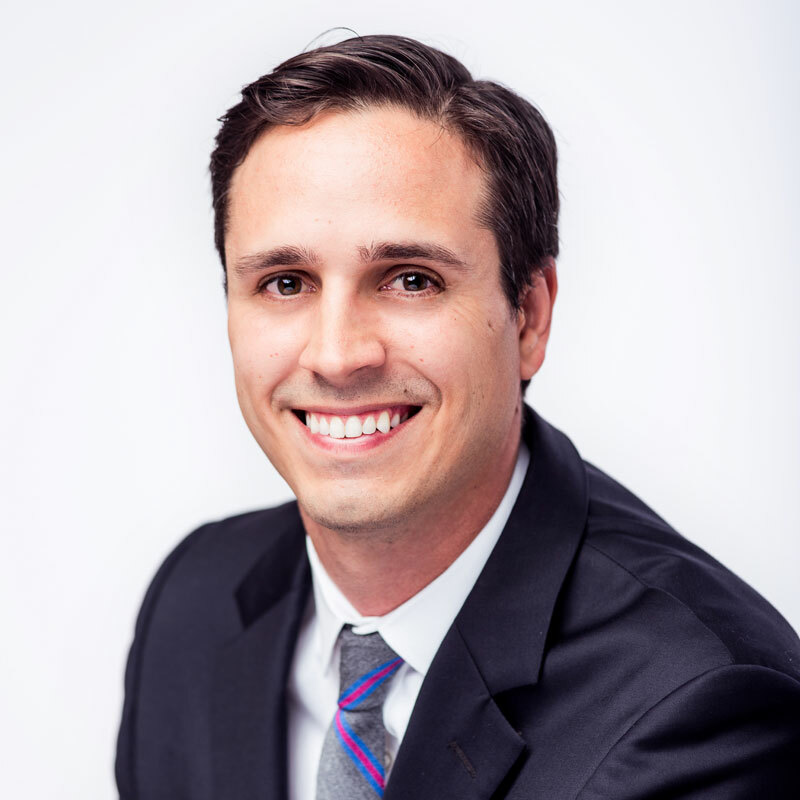 Mr. Burke joined EAM Investors in 2011 as an Associate and Research Analyst. 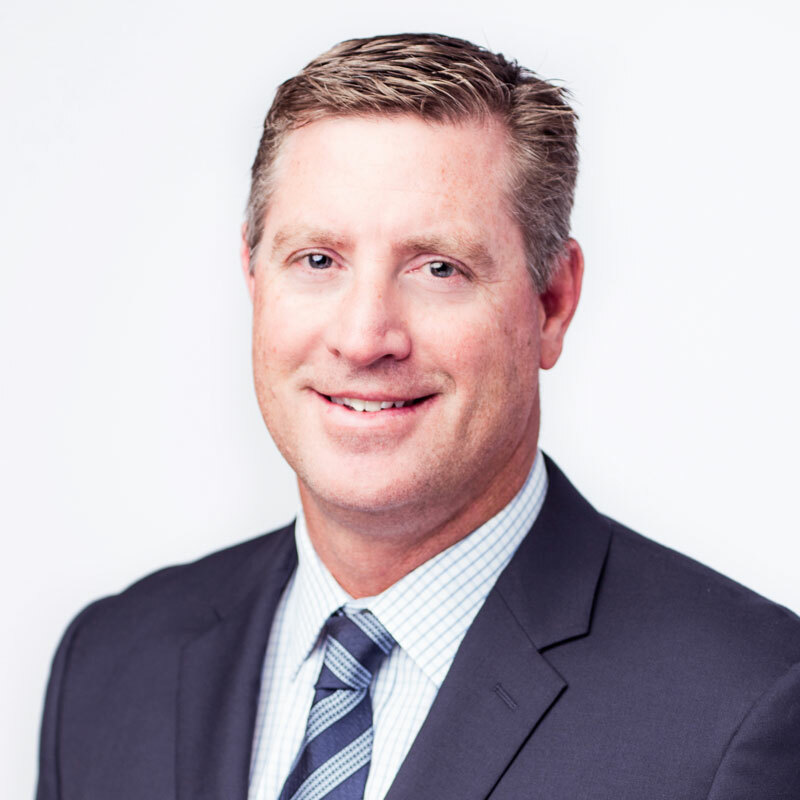 Previously, Mr. Burke served as an institutional client service consultant at William O’Neil & Company, Incorporated beginning in 2006. 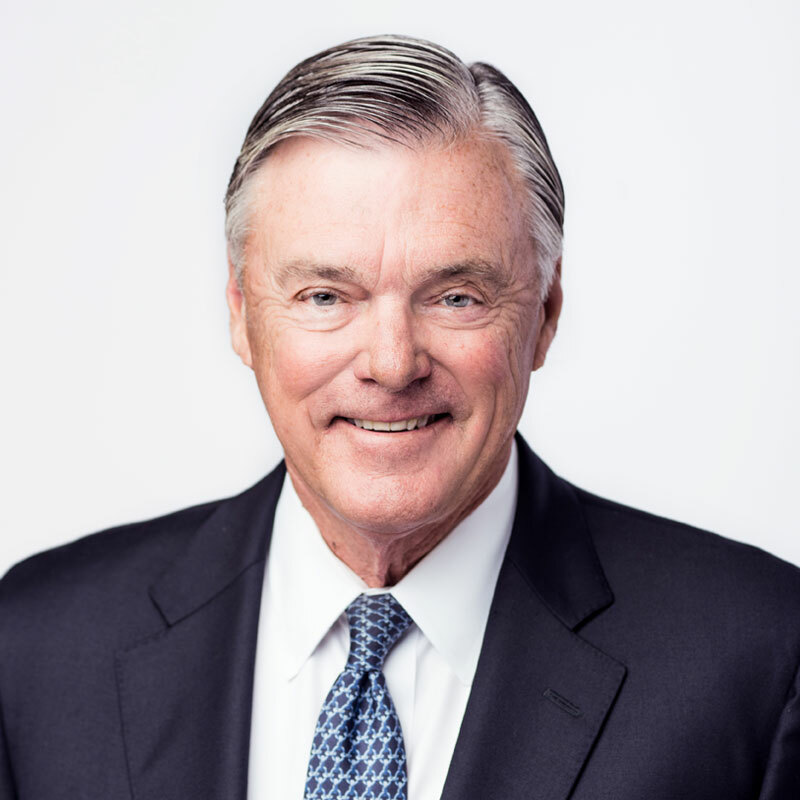 His responsibilities included consulting closely with institutional investment managers who utilized WONDA, William O’Neil’s proprietary database and analytical framework, to screen new stock ideas and evaluate market conditions. Earlier, Mr. Burke was a Financial Advisor with Morgan Stanley. He has 13 years of experience in the financial industry. Mr. Burke holds a B.A. in Business Administration with an emphasis in Entrepreneurship from the Marshall School of Business at the University of Southern California. Mr. Chu joined EAM Investors as an Associate and Research Analyst in 2014. Prior to joining EAM, Mr. Chu attended the University of California, San Diego where he received a Bachelor of Science in Management Science with a Minor in Business. 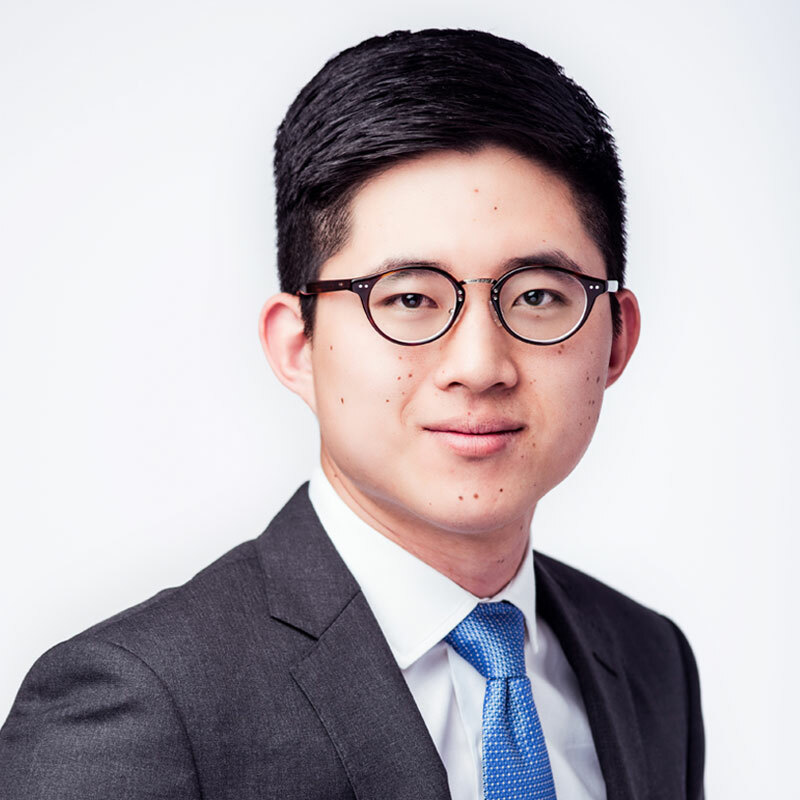 Prior investment experience includes intern positions at Soledad Investment Management, LLC and Presidential Brokerage, Inc. Brian is proficient in Mandarin Chinese. 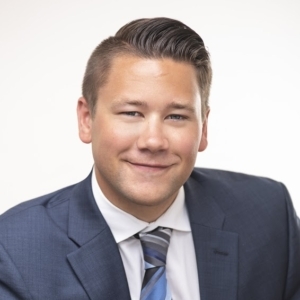 Mr. Kavajecz joined EAM Investors as an Associate and Research Analyst in 2018. Prior to joining EAM, Mr. Kavajecz attended the University of Wisconsin, Madison, where he received his Bachelor of Business Administration. Zak also received his Master of Science in Finance with an emphasis on Applied Security Analysis from the University of Wisconsin, Madison. Prior investment experience includes intern positions at Whale Rock Capital Management, Catalyst Capital Advisors, and the University of Wisconsin Endowment. 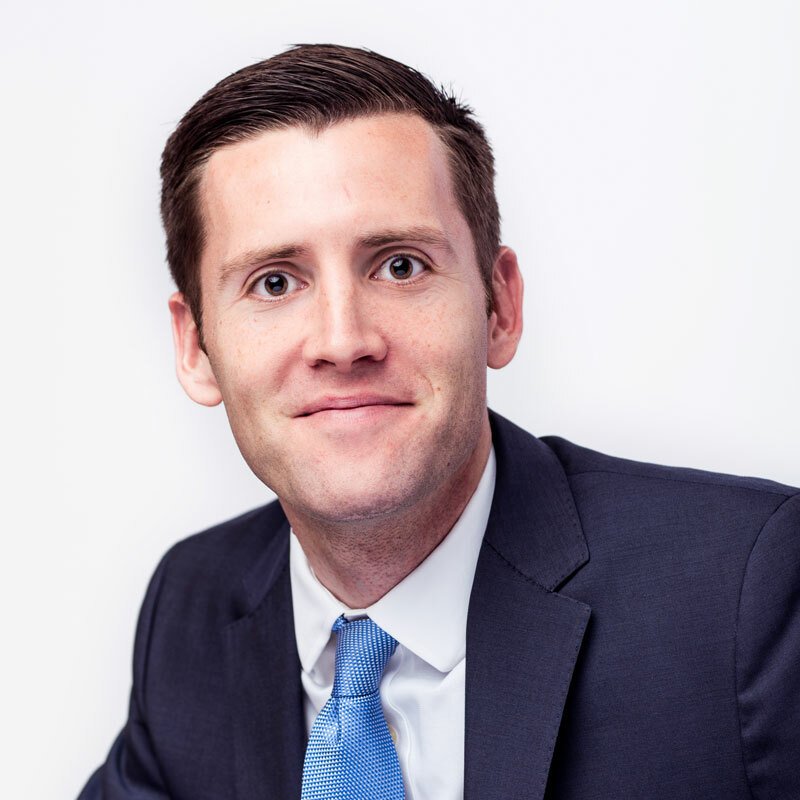 Mr. O’Connell joined EAM Investors as a Senior Associate and Equity Trader in 2014. 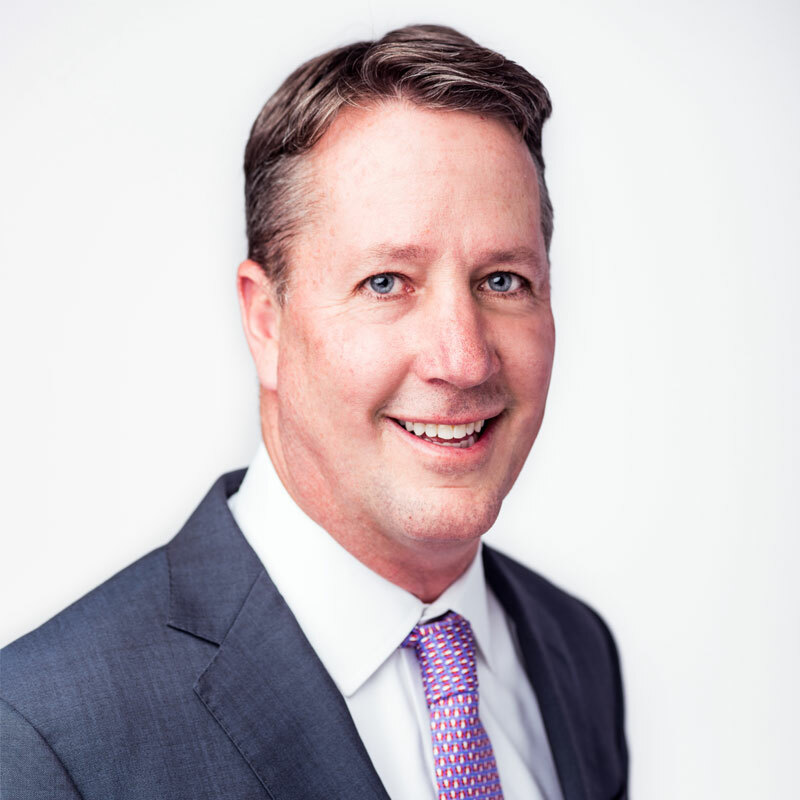 Prior to joining EAM, Kevin was with Allianz Global Investors, formerly Nicholas-Applegate Capital Management, for nineteen years. For the last thirteen years he served in equity trading positions responsible for executing trades in both domestic and international equity markets, as well as foreign currency exchange trades. Additional experience at Allianz includes senior account administrative duties for institutional portfolios. Prior experience includes trust operations and securities processing at San Diego Trust and Savings Bank. 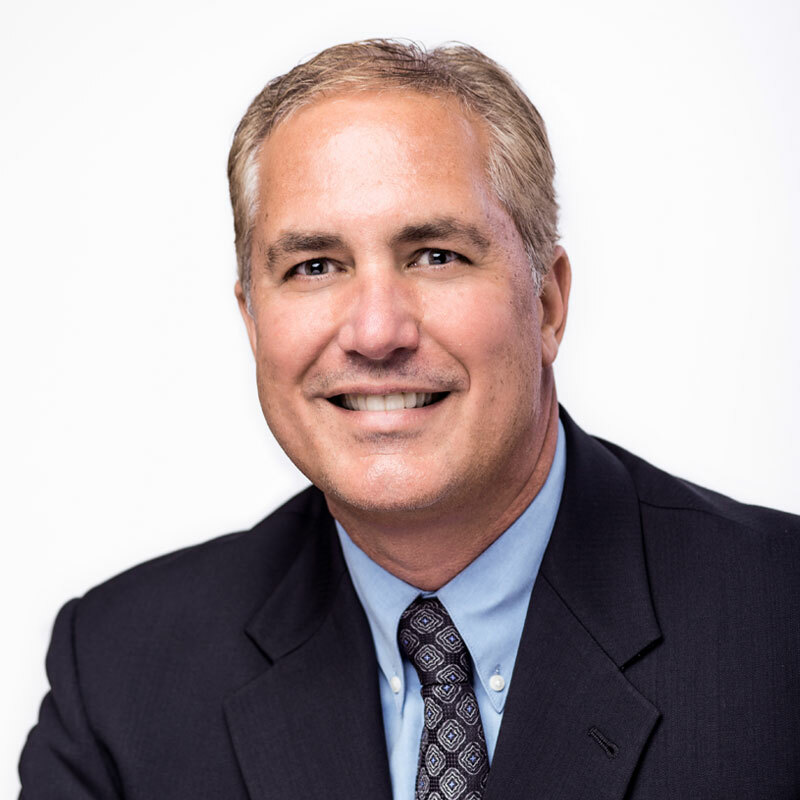 Kevin brings 28 years of investment industry experience to EAM. Mr. O’Connell holds a B.S. in Business Administration from National University. 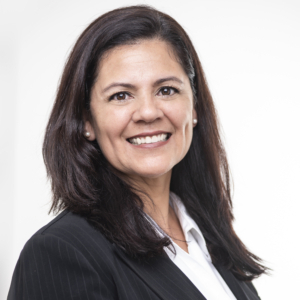 Ms. Necochea joined EAM Investors as a Senior Associate and Equity Trader in 2018. Prior to joining EAM, Mary was with Whittier Trust serving as an equity trader. Previously, she was with Allianz Global Investors, formerly Nicholas-Applegate Capital Management for twenty eight years where she served for seventeen years in equity trading positions responsible for executing trades in both domestic and international equity markets, as well as foreign currency exchange trades. Her additional experience included senior data administrator and account administrator for the operations department. Mary brings over 30 years of investment industry experience to EAM. Ms. Necochea holds a B.S. in Business Administration from National University. Mrs. Rodrigues serves as a Senior Associate and Product Specialist. 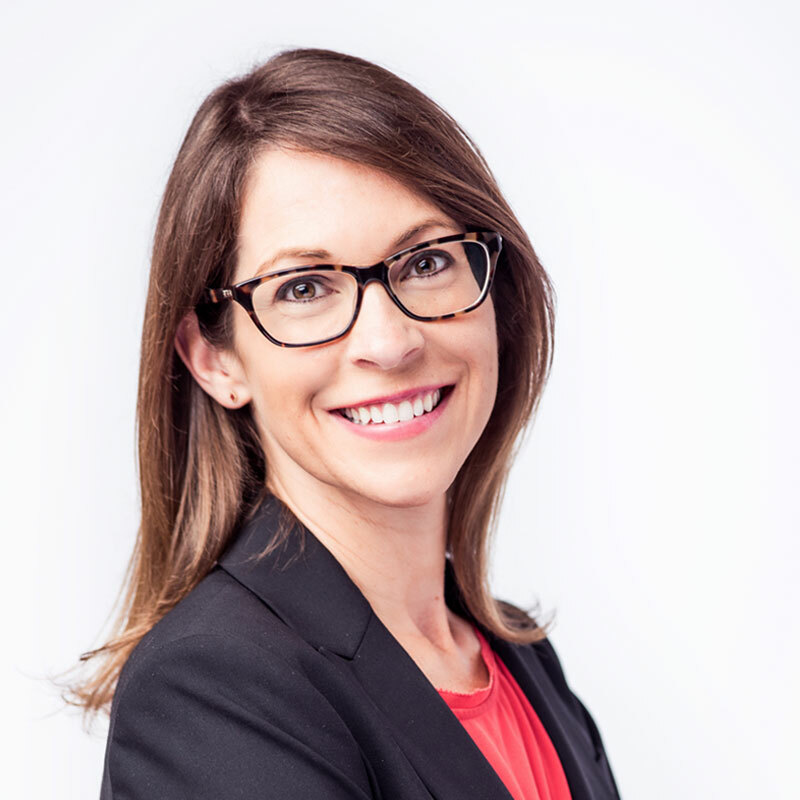 Prior to joining EAM, Michele was with Fidelity Investments for eleven years most recently serving as a Portfolio Associate and Portfolio Analyst, where she provided multiple portfolio managers with support by monitoring and analyzing portfolio positioning, risk metrics, characteristics and performance. Additional positions at Fidelity included Operations Analyst and Senior Control Accountant. Ms. Rodrigues has 15 years of investment experience. She holds a B. S. in Finance from Bentley University and a M. B. A. from Northeastern University. Ms. Kelly joined EAM Investors in 2017 as Operations and Compliance Manager. 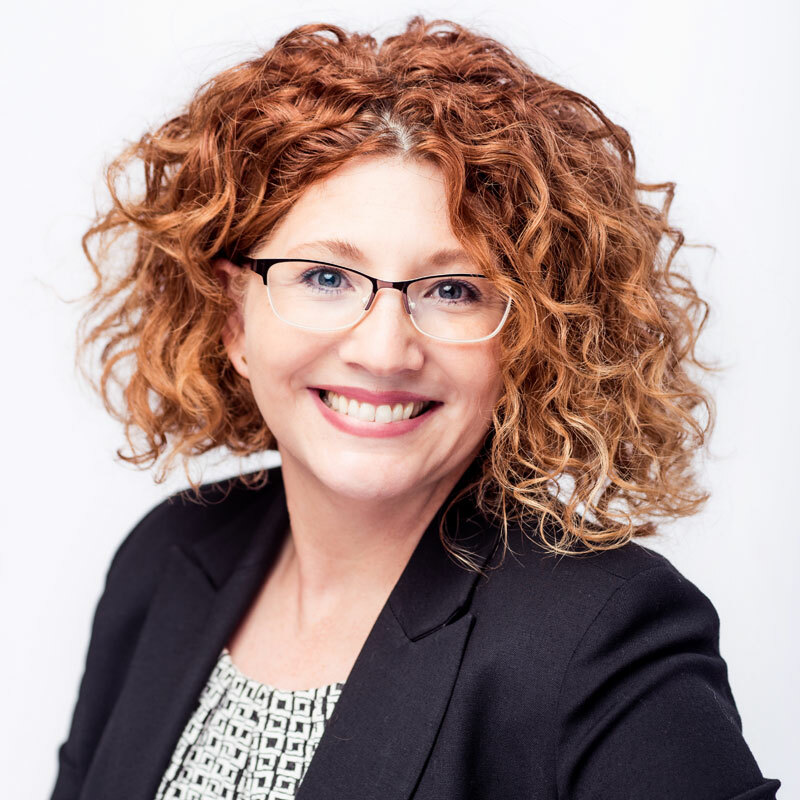 Previously, Iris served as Compliance Program Assistant Vice President with Cipperman Compliance Consulting Services, an independent firm offering a third-party perspective on regulatory compliance to investment advisors. Iris was instrumental in developing, implementing, and maintaining compliance programs for a wide range of investment advisers. Her prior experiences include, Risk Management with Brandywine Global Investments as Portfolio Compliance Associate, and Financial analysis and Investment Operations through various positions held with Delaware Investments. 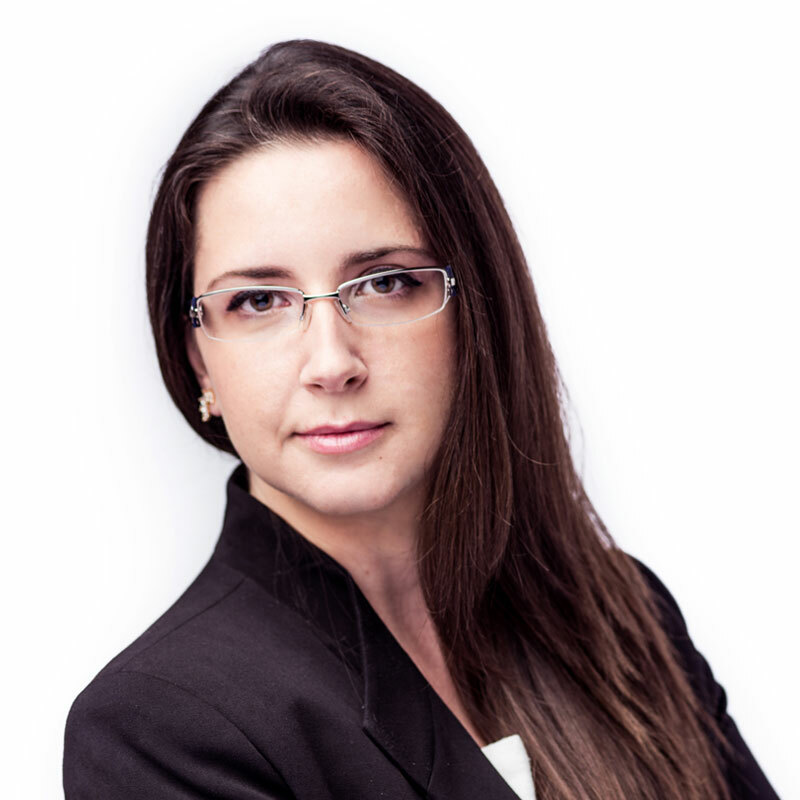 She has 10 years of experience in the investment industry. Ms. Kelly holds a B.S. in Business Administration, a B.S. in Economics and an MBA in Financial Management from Drexel University.